The Hill Country Ride for AIDS (HCRA) is the largest fundraiser in central Texas for HIV/AIDS services. A family-friendly and festive bike ride through the beautiful hill country, the Ride raises funds that are given directly to nine local nonprofits who help those in our community affected by HIV/AIDS. In the past 19 years the Ride has raised over $9.4 million. 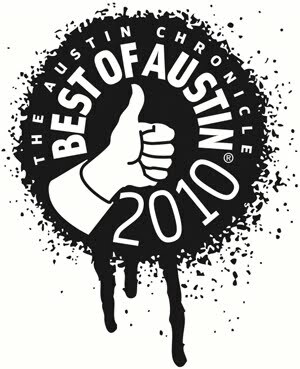 The Ride has been voted “Best Ride” in Austin for two consecutive years and is a beloved community event with an amazingly loyal and supportive following. The HCRA is a ride, not a race, and all levels are welcomed and celebrated. Participants choose the distance and route that best suits them: 13, 27, 45, 65, or 90+ miles. All routes are fully supported with exciting, helpful volunteers in a fun, party-like atmosphere. Riders can participate individually or start a team with friends, officemates, family members, classmates, or congregations. They can also take part in JoyRides, fundraisers, and social events and rides throughout the ride season to connect to the cause and to one another. For 19 years, the Hill Country Ride for AIDS has developed a community of kindness that fully supports its participants, volunteers, supporters, and the beneficiaries it serves. $675,000 was raised in 2018, and with the continued help of our valued partners, we hope to raise even more for those in need in 2019. Approximately 600+ riders, 250+ volunteers, and 100+ guests are expected to attend/participate. 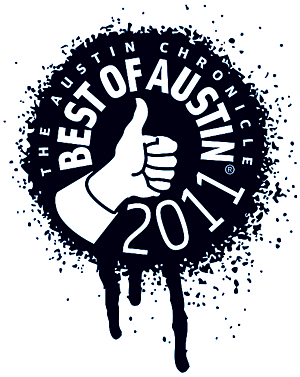 The HCRA is the largest fundraiser for nine local non-profit organizations: AIDS Services of Austin, allgo, CARE Program, Community Action, Friends of David Powell Health Center, Out Youth, Project Transitions, Waterloo Counseling, and the Wright House Wellness Center. These organizations provide a continuum of critical HIV/AIDS services that include: prevention/education, medical care, housing, hospice, dental care, transportation, food pantry, case management, HIV testing, financial assistance, practical support, substance abuse, and mental health services. Our goal is to raise $600,000. The Vast majority of funds raised comes from riders and volunteers. First time riders commit to raising at least $250 towards the goal. Each returning rider commits to raising $500. However, the usual average raised by riders is closer to $1,000. The first Hill Country Ride for AIDS was held in the spring of 2000. It was a success, not only for the money it raised but also for the community spirit that quickly became an integral part of the Ride. The Hill Country Ride for AIDS is for all levels of participants – new riders, occasional riders, and seasoned cyclists. The spirit of the event is that it’s a ride, not a race. Everyone is welcome. Some ride to honor a loved one. Some seek a physical challenge and want to achieve more than they ever thought they could. Others look to do something really big to help people living with AIDS. It is the most successful single day AIDS ride in the country. And it is the largest HIV/AIDS fundraiser in central Texas. The Hill Country Ride for AIDS would not happen without the dedication and hard work of our volunteer Production Team and our incredible Board of Directors. The numerous hours that the both the Production Team and Board provides enable us to keep expenses to a minimum. We are honored to work with these amazing groups all year not only to make the Hill Country Ride for AIDS the best it can be, but also to make sure the money raised goes to help those who need it most. Join us for the 20th Anniversary Ride April 27th, 2019. Be part of the most important ride of someone else’s life.